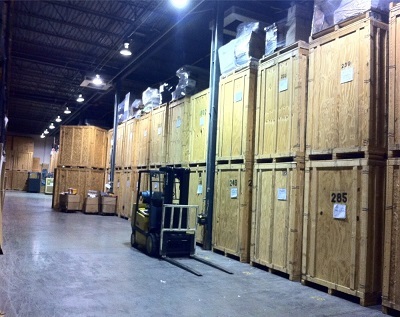 Thank you for visiting A. Mastrocco Jr. Moving and Storage Inc.! Call or fill out the form below and we'll be glad to help or provide a quote for your move. 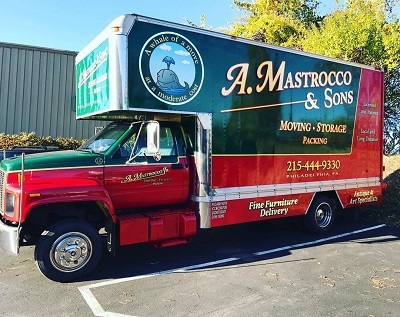 "We just moved from the Lehigh Valley to Warrington, and we will recommend Mastrocco Moving & Storage to anyone needing to move. It took two trucks and six hard working men to get us here, and each man was a pleasure to work with. All our furniture was handled carefully, and even our grandfather clock arrived in working order. 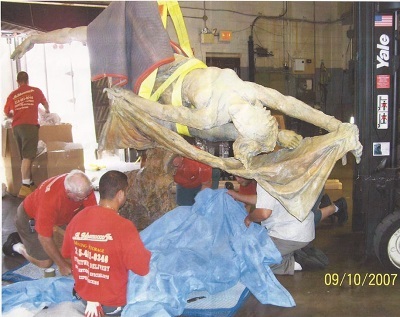 This moving company was the best we have ever used, and we have used a number of movers in the past." "The absolute best!! Very careful and competent staff. They are the only company I have used for furniture delivery and I wouldn't use anyone else. They know what they are doing."